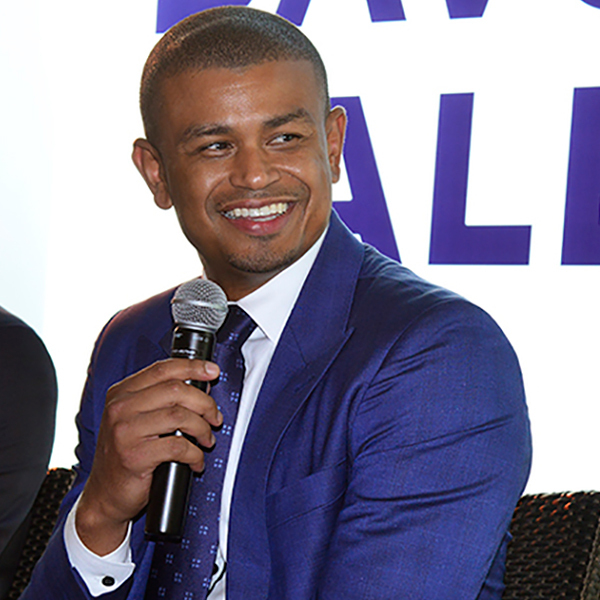 The National Association of Hispanic Real Estate Professionals (NAHREP) has honored Phoenix Suns Head Coach Earl Watson as this year’s recipient of the Latino Vanguard Award. The Latino Vanguard Award recognizes artists, authors and public figures who have transcended barriers in their lives and careers and whose contributions have elevated the image and quality of life for Latinos in America. The award was given out today at the NAHREP National Convention & Latin Music Festival held in Dallas. The National Convention is the largest NAHREP event of the year and features three days of education and industry networking. The NAHREP recognized Watson’s philanthropic efforts to help the Hispanic community in Phoenix through partnerships with organizations like the Checkered Flag Run Foundation and Chicanos Por La Causa. A native of Kansas City, Kan., Watson is also committed to giving back to his hometown. He founded the Emagine Foundation, which helps underprivileged residents of Kansas City as well as other cities across the country, and Project EARL: Encouraging All to Reach for Learning. The program provides financing to each of the Kansas City School District’s five high schools to cover the costs of taking the ACT exam and preparatory workshops for students in need. The building that housed the elementary school Watson attended is now a preschool named the Earl Watson Early Childhood Center.